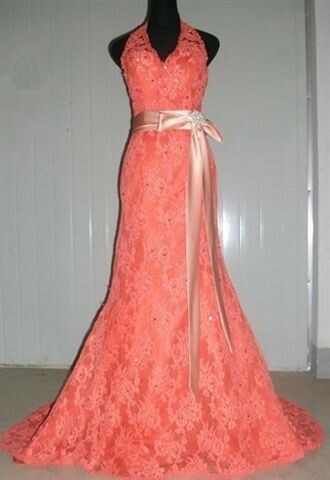 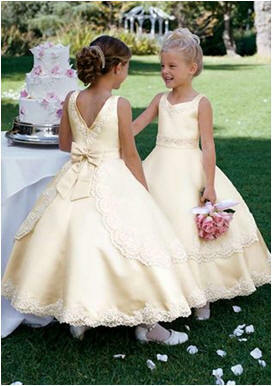 Dresses of all styles ornamented with SASHES. 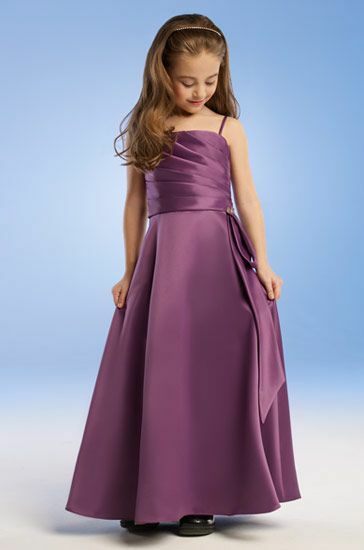 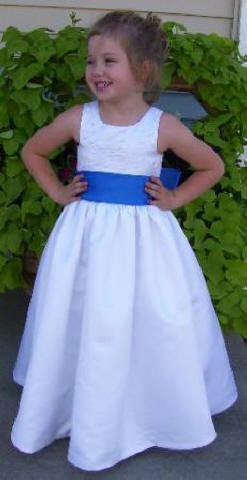 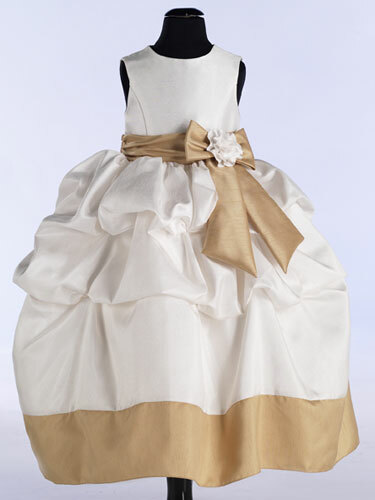 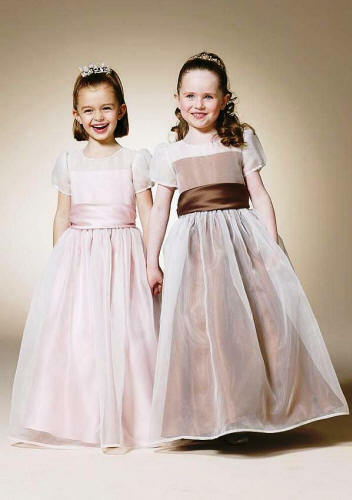 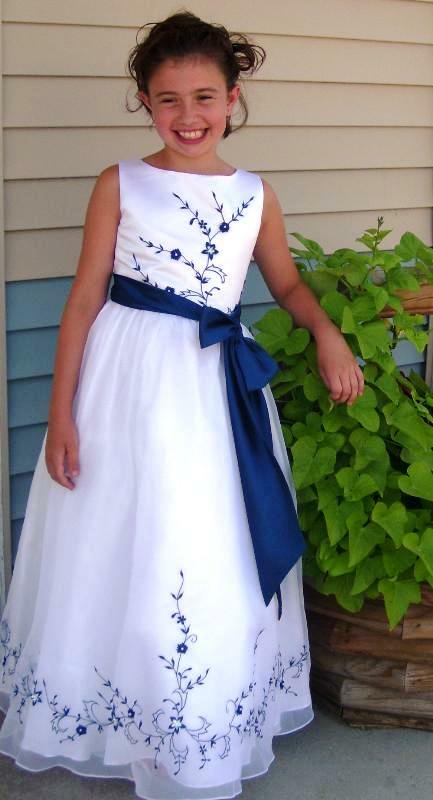 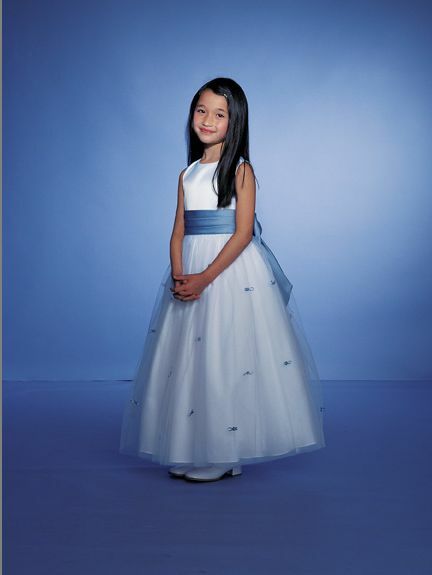 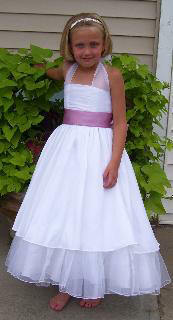 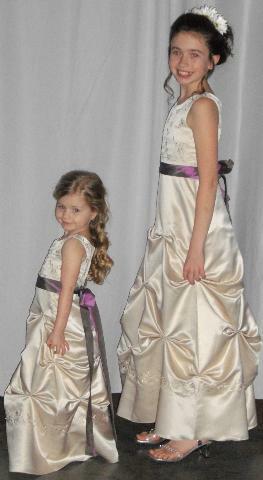 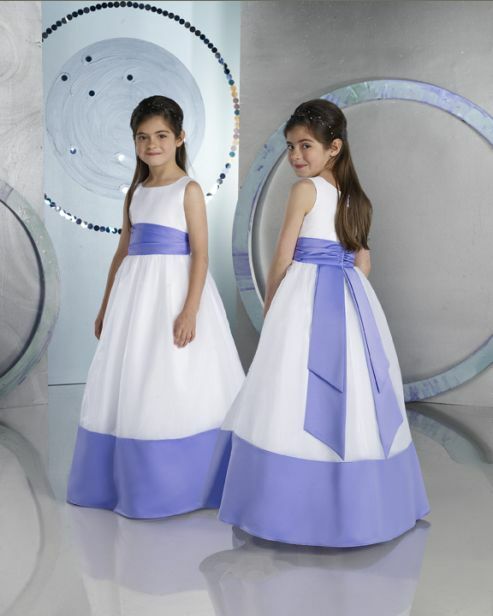 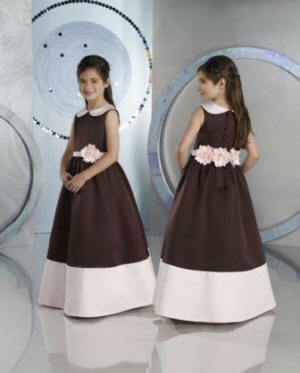 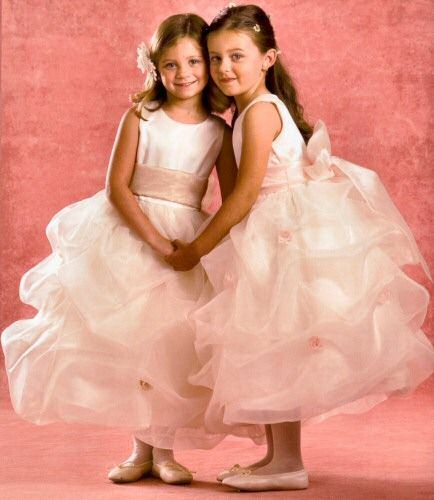 This princess line Satin and Organza gown features an empire bodice with cap sleeve and bow and streamers. 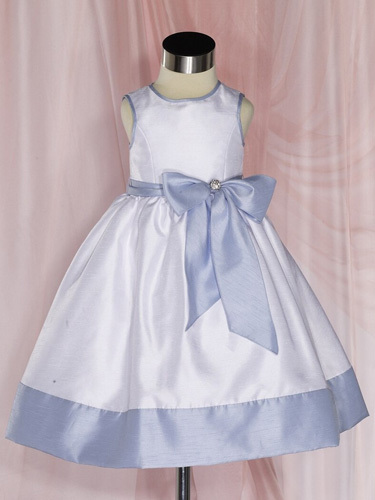 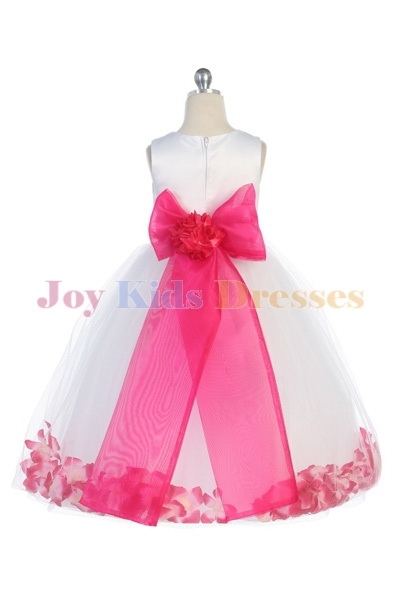 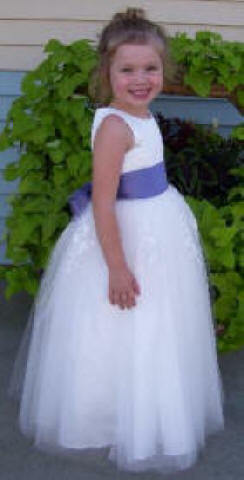 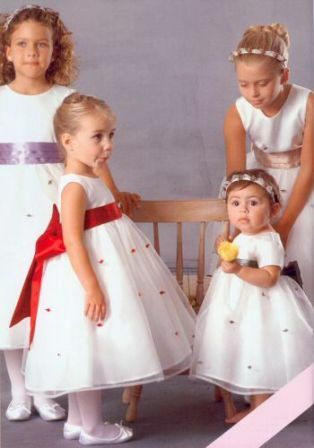 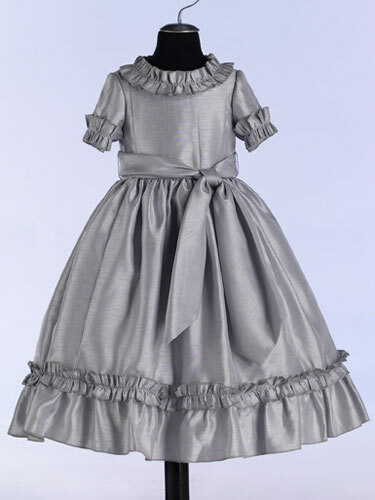 Kids dress with soft flowing pick ups and large bow sash. 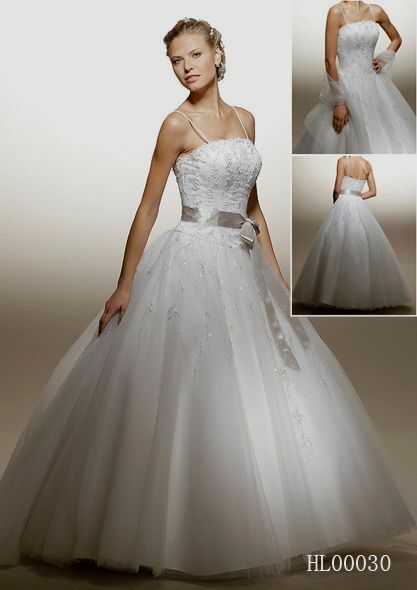 scooped, strapless neckline, cascading ruching onto the skirt and modified, chapel train. 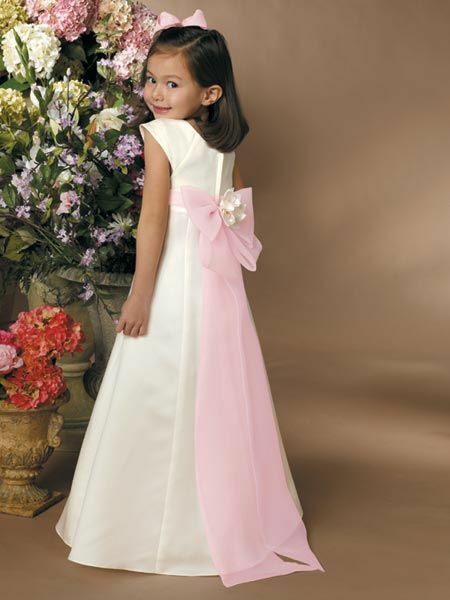 The gown is enhanced with a satin ribbon sash with flower trim. 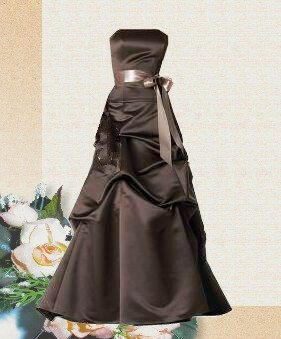 Long strapless dress with A vintage-inspired handmade floral corsage sash.